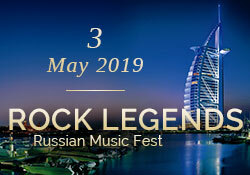 Russian Radio, RuTV and M Premiere present! Philipp Kirkorov in Dubai, 2nd May 2019. 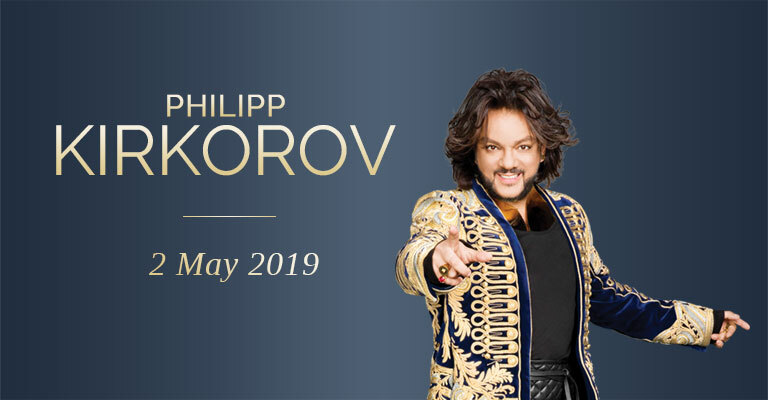 Do not miss the unique show concert dedicated to the birthday celebration of King of Russian popular music Philipp Kirkorov. 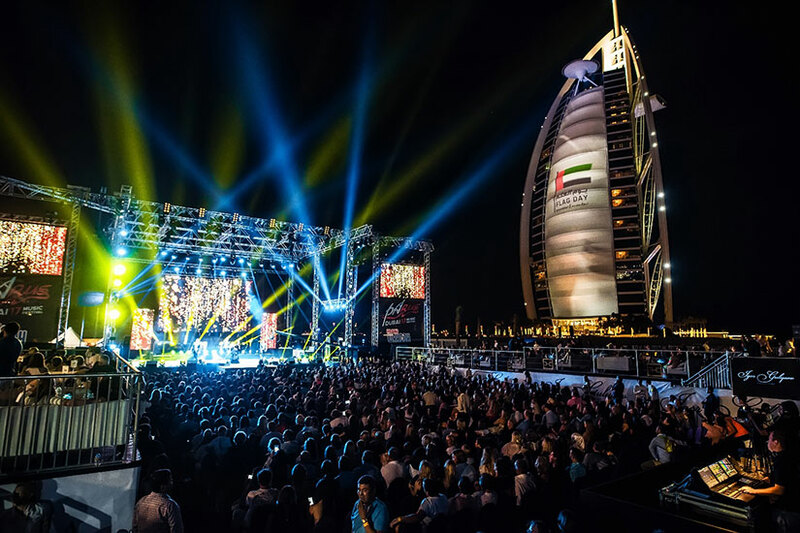 The Grand Gala concert (#ЦВЕТНАСТРОЕНИЯ) will take place at Jumeirah Beach Hotel, Events Arena located by the Arabian Gulf with a magnificent view of Burj Al Arab hotel.